In this tutorial I show how to create a simple_delete() function in PHP to automatically delete whatever you ask it, and also handle errors. The rmdir function of PHP is a bit unintuitive, since it does not work the way most users expect. Deleting directories is unnecessarily complicated. Personally, I would prefer a single function to delete both files and directories, as well as non-empty directories. Deleting a directory with content should be handled automatically. Currently, it is not. So, we have to come up with our own complex solution. In Linux, you can at least use the rm -rf [some_directory] to forcefully remove a directory that is not empty, but in PHP there is no equivalent and it also will not work in Windows. So, we have to code our own function. 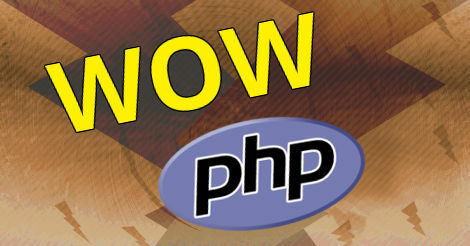 The problem likely is that some functions in PHP is derived from the C programming language, which is very old. Maybe people back then simply did not think about making a universal delete function to save time. Who knows? In any case, I think the fine control that unlink and rmdir provides still have its place in some cases. However, most the time, I just want to delete whatever I want to delete and move on. This is why the function in this article is called simple_delete(). I wanted a function that would delete whatever I was feeding it, regardless of whether it is a directory, file, or a directory with content in it. I have made error handling an important part of my coding. 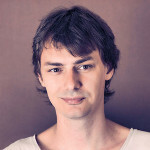 Not because there is anything wrong with the build in errors shown by PHP, but because I wanted to create my own custom errors, and sometimes you might not want to have errors turned on, or you want to show more descriptive errors, and have the ability to also translate error messages. So, I quickly made this other delete function, which you may use for inspiration. However, for my own projects, I would still go with simple_delete() from earlier, since this one will not handle directories with content or subdirectories.